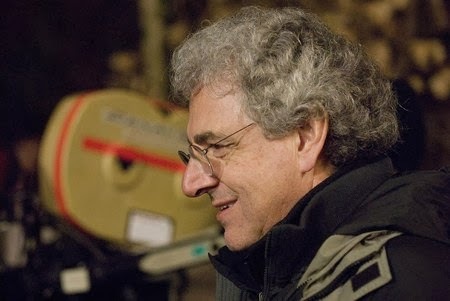 I'm pretty sure that like me, everyone in the world who remotely loves film is mourning the death of Harold Ramis. In tribute, this week I thought I'd post a structure breakdown of one of my favorite films of all time: the brilliant Groundhog Day. If you find these story breakdowns helpful, you can find more in my Screenwriting Tricks for Authors workbooks. Different breakdowns in each book. Screenwriting Tricks for Authors and Writing Love, Screenwriting Tricks for Authors, II, available in e formats and as pdf files. Either book, just $2.99. Love it! Great to revisit this classic comedy, and your clear analysis is always so enlightening. If you have a chance to read Stephen Tobolowsky's tribute to Ramis, there's a great story about the choices that led to the pencil-breaking sequence. You may appreciate him even more! Ellen, I'm right there with you on that... was going to search it and post it tomorrow! ::sniffle:: Which looks trite and glib even though I'm typing through tears. Thank you for writing this lovely, educational tribute, Alex. Thanks, Alex. This is terrific. Rhonda, I feel the same way. Truly a loss. Thanks, Reine! Thought you'd like it.